Most people are familiar with the phrase: “Never judge a book by its cover.” When it comes to young heavyweight Tai Tuivasa, he is a picture-perfect example of that expression. Standing 6’2” and weighing the division maximum of 265 lbs, Tuivasa doesn’t exhibit what some would refer to as a ‘fighters physique’. You won’t find washboard abs and chiseled musculature. But, make no mistake about it, you aren’t nicknamed “Bam Bam” without good reason. All eight of Tuivasa’s professional MMA victories have come by way of TKO/KO and all have ended in the first round. 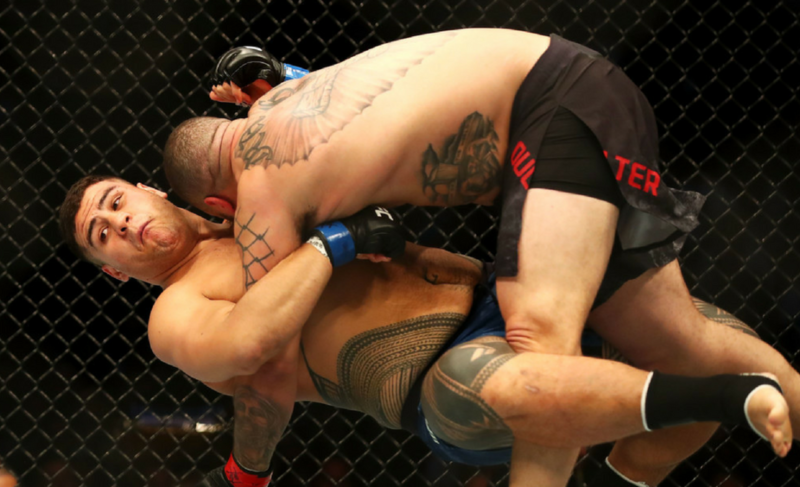 Tuivasa debuted in the UFC last November, in front of his hometown Australian crowd, and had a very impressive outing as he starched Rashad “The Daywalker” Coulter 4:35 into the first round. 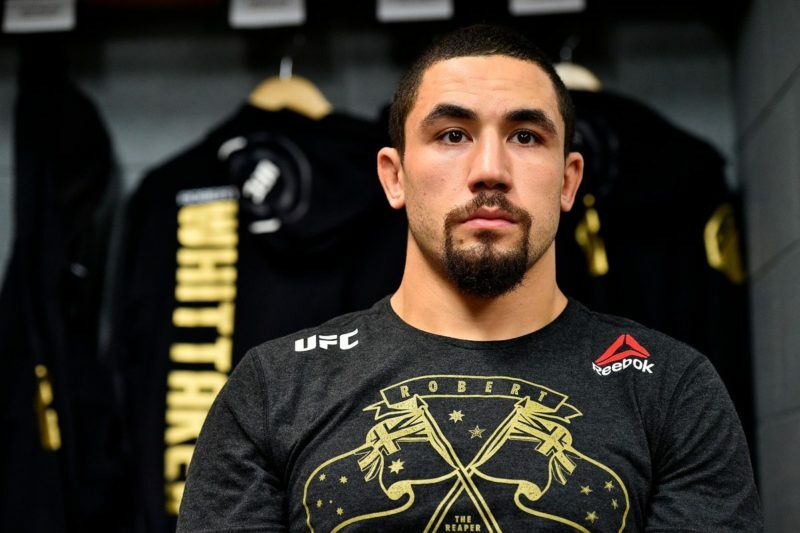 The 23-year-old New Zealand native entered the fight as the undefeated favorite. At 7-0, “Bam Bam” had knocked out all of his previous opponents and done so within the very first round. And as we witnessed, Coulter fell unto the same demise. Tuivasa showcased a solid boxing game with some strong, effective leg kicks mixed in. 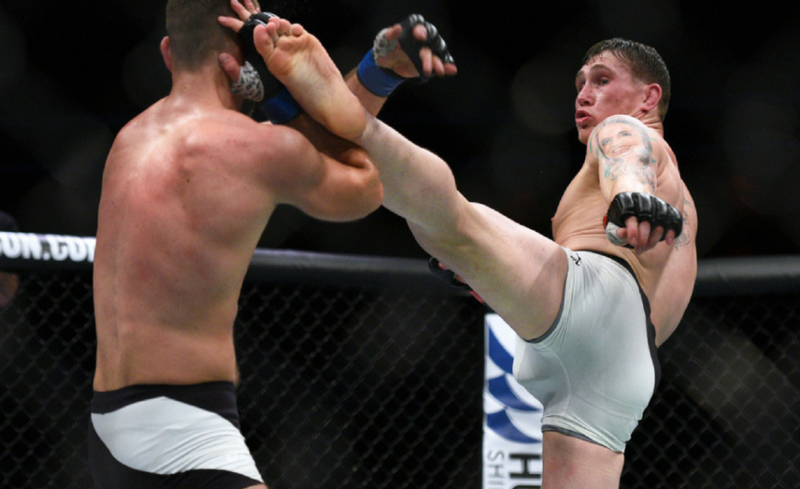 His finishing sequence started with one, aforementioned, powerful leg kick which swept Coulter’s lead leg out from underneath him, bringing him down to the mat. 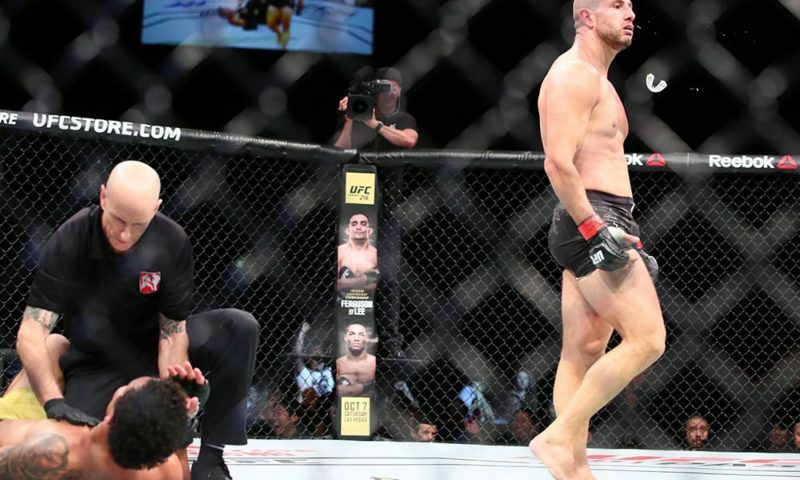 Like a lion stalking wounded prey, Tuivasa marched in on Coulter as he was making his way back to his feet. But Coulter would only make it back onto his own two feet for a brief moment. 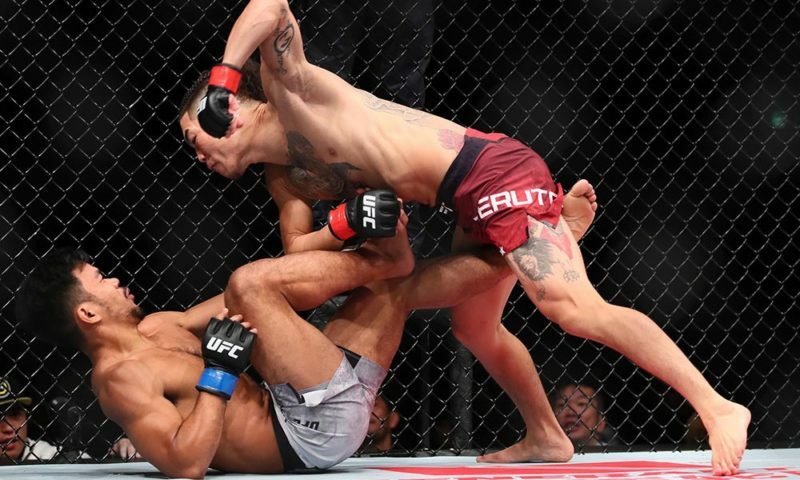 With deceptive athleticism, Tuivasa leaped through the air and landed a massive flying knee on Coulter’s chin, sending him crashing back down to the mat. 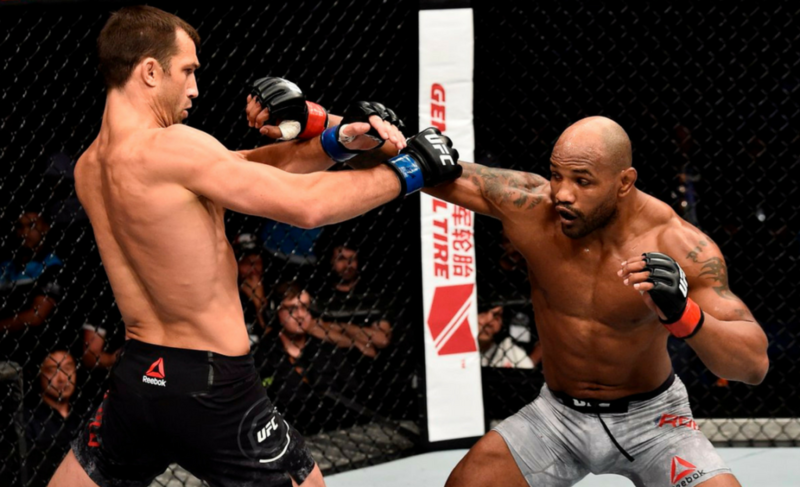 This spectacular stoppage earned “Bam Bam” a “Performance of the Night” bonus and put him on the heavyweight radar as a worthy, up-and-coming prospect. When Tuivasa was just 18 years-old, his trainers asked him if he would like to spar Mark Hunt. Yes, at a mere 18 years of age Tuivasa was asked if he would like to go exchange leather with a legend, who is also one of the hardest hitters in the division. Needless to say, Tuivasa jumped on the opportunity and flew to Hunt’s gym to help him prepare for his first meeting with Antonio “Bigfoot” Silva. 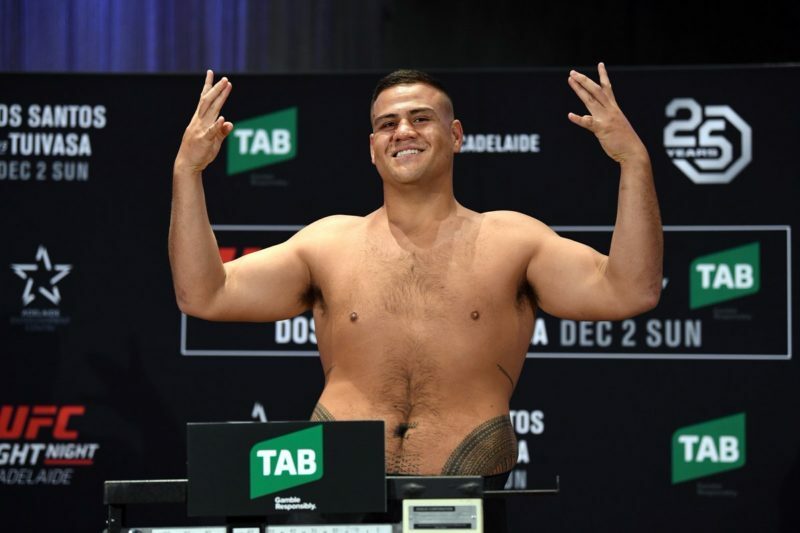 When he was asked about that opportunity that was given to him five years ago, Tuivasa stated that his mindset was: “If I can take a few punches off this bloke, I think I can give it a good crack in the sport.” And so it would appear, “Bam Bam” can hold his own. Since those first initial sessions, Hunt and Tuivasa have become training partners. 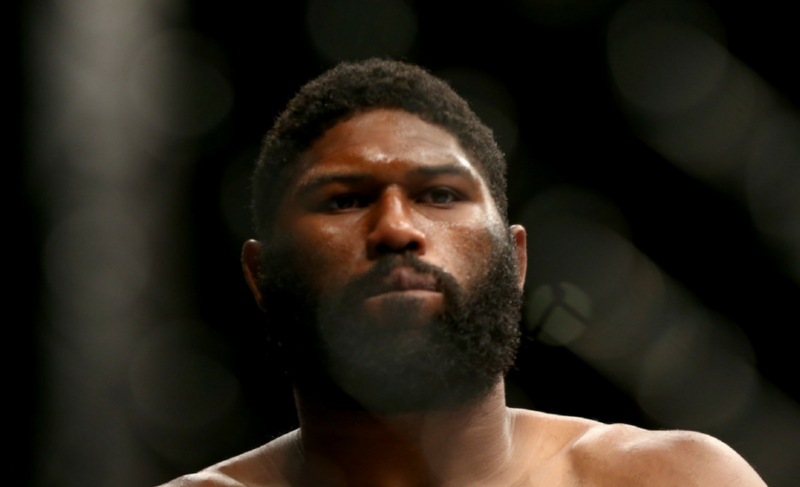 Even from the beginning, Hunt saw the potential in the young fighter. 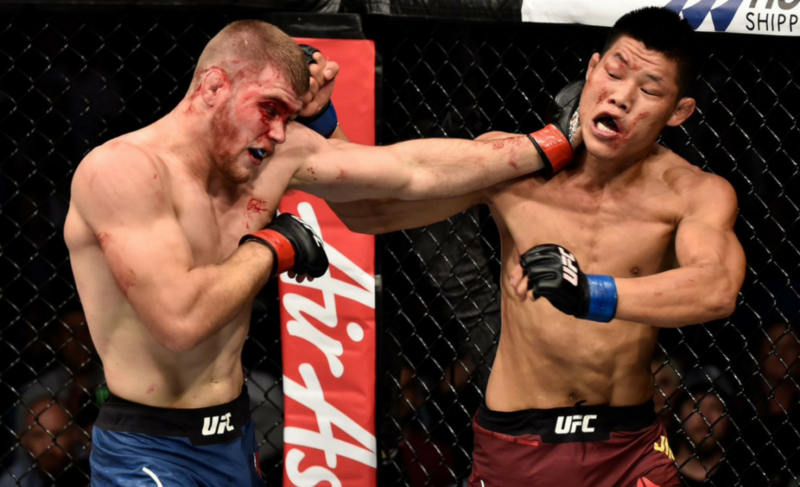 In a recent interview with Fight News Australia, Hunt had said: “He has what it takes to be one of the best fighters in the world,” and that “He’s the future of Australian mixed martial arts at heavyweight.” Those are compelling words coming from a veteran and legend like Mark Hunt, who is one of the most experienced strikers in the division and one who has been in the fight game for a very long time. Tuivasa displays that same smooth and relaxed prowess that we’ve also seen from Hunt, along with a dangerous stand-up pedigree. 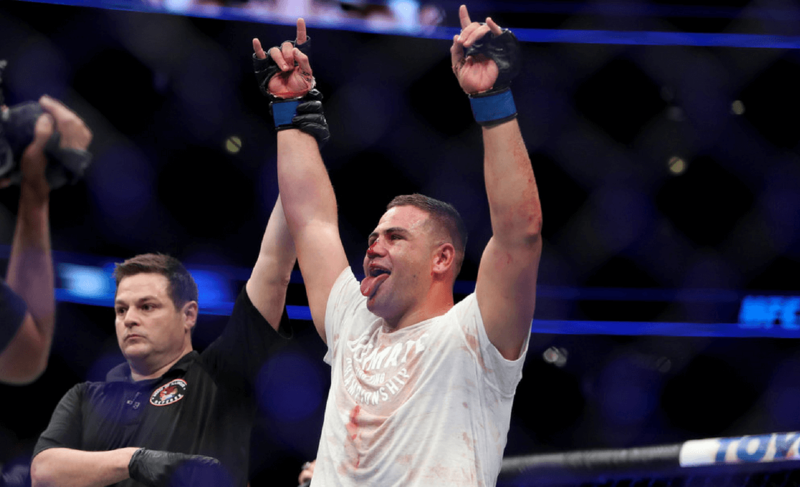 There’s no doubt that Tuivasa’s success has been from the culmination of training under the tutelage of a high-caliber fighter, like Mark Hunt. 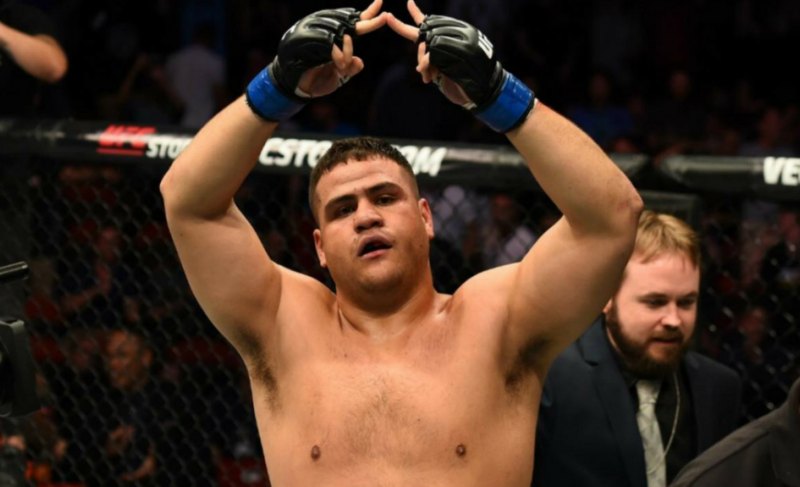 On Saturday night, UFC 221 will be hosted in Perth, Australia, where Tuivasa and Hunt will be competing alongside one another. Fighting on the main card this time around, Tuivasa will have the chance to showcase his skills in front of his hometown crowd yet again. His opponent, Cyril Asker, better have his “t’s” crossed and his “i’s” dotted because he has an uphill battle in front of him, on enemy turf. 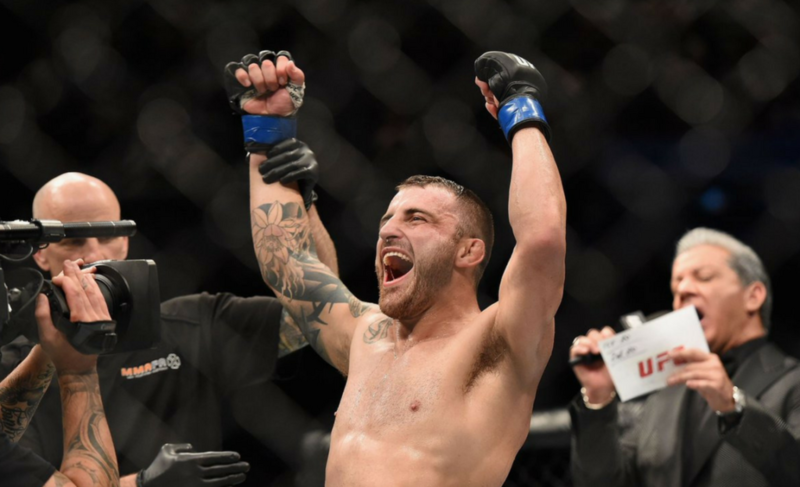 With the crowd cheering him on, “Bam Bam” would love nothing more than to add Asker to his laundry list of first-round knockouts.